Daniel Ellsberg (Matthew Rhys) has anonymously leaked documents to the New York Times that prove the atrocities of the USA in Vietnam. 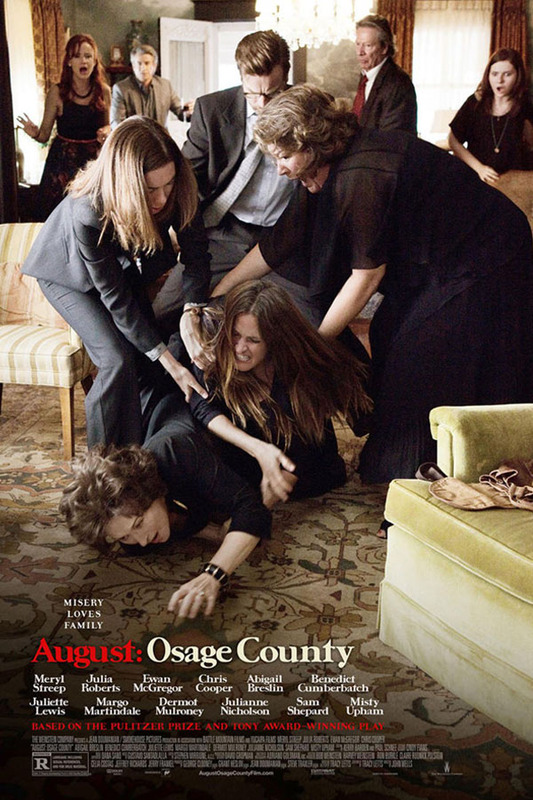 The Post, newly managed by Kay Graham (Meryl Streep) who took over after the death of her husband, doesn’t want to fall behind and finds Ellsberg for more information. Soon The Post finds itself under big pressure from the government not to publish and Kay has to make big decisions. The Post is a film full of pathos. There’s nothing wrong with that and it works emotionally. It’s just a little too safe in its choices, making it feel a little dusty. But (unfortunately) not out of date. 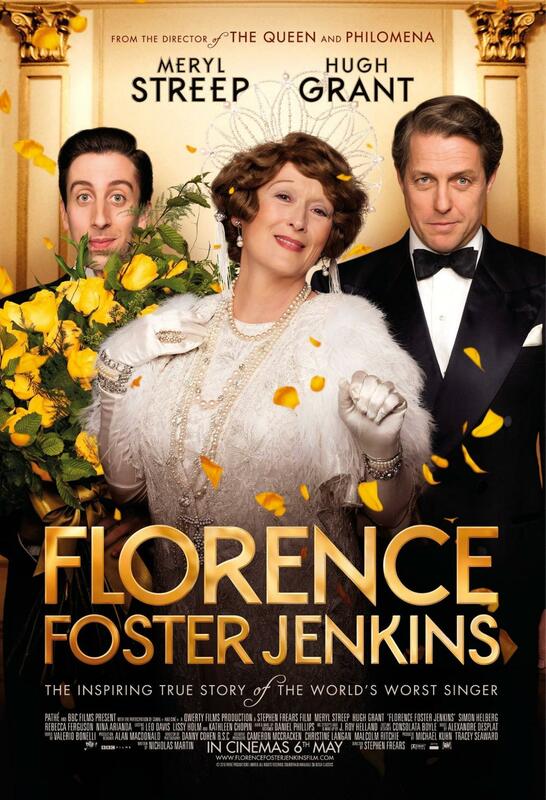 Florence Foster Jenkins (Meryl Streep) loves singing opera and dreams of performing for a big crowd. And since she’s rich, she has the means to make her dreams come true, despite the fact that she can’t actually sing. Her husband St Clair Bayfield (Hugh Grant) is devoted to her and wants to make sure that she’ll be able to perform without being ridiculed. He hires pianist Cosmé McMoon (Simon Helberg) to practice with her and together the two men form an alliance to get Florence on the stage. Florence Foster Jenkins didn’t blow me away, but it was a sweet and entertaining film that I enjoyed. 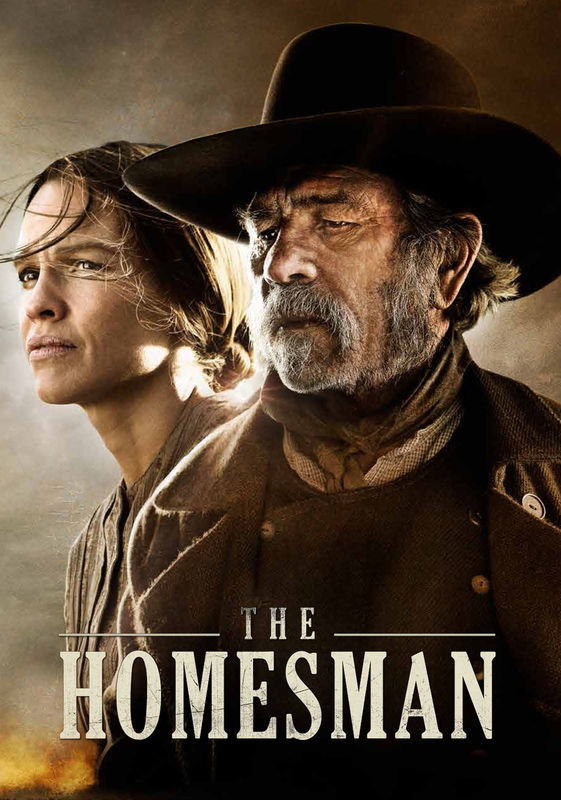 Maud (Carey Mulligan) has spent more or less her entire life working as a washer woman in a factory. Quite to the contrary to her co-worker Violet (Anne-Marie Duff), Maud is trying to keep her head down. 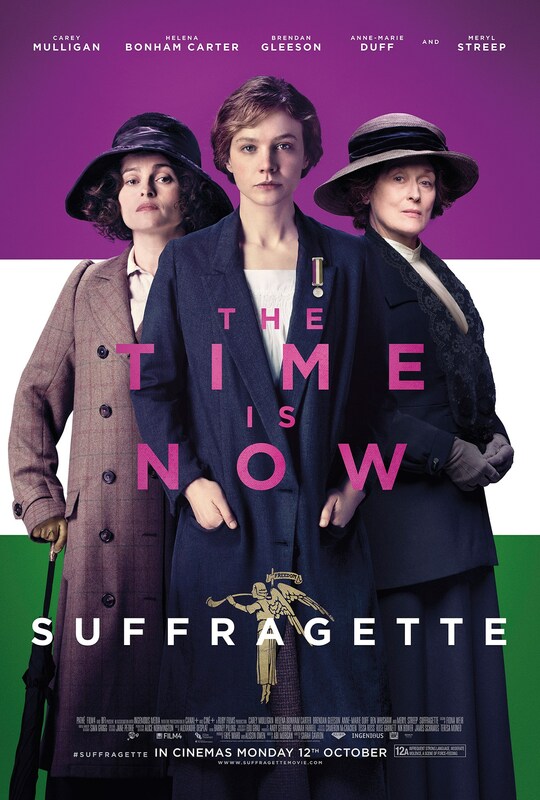 Violet, on the other hand, is a passionate suffragette, fighting for women’s rights. But the longer Maud hears about this fight, the more she finds herself drawn to it, slowly stumbling into the movement until she herself has to make some hard choices about her life. The reactions to Suffragette I encountered so far were lukewarm at best – and I’m the next person with that reaction to add to the list. 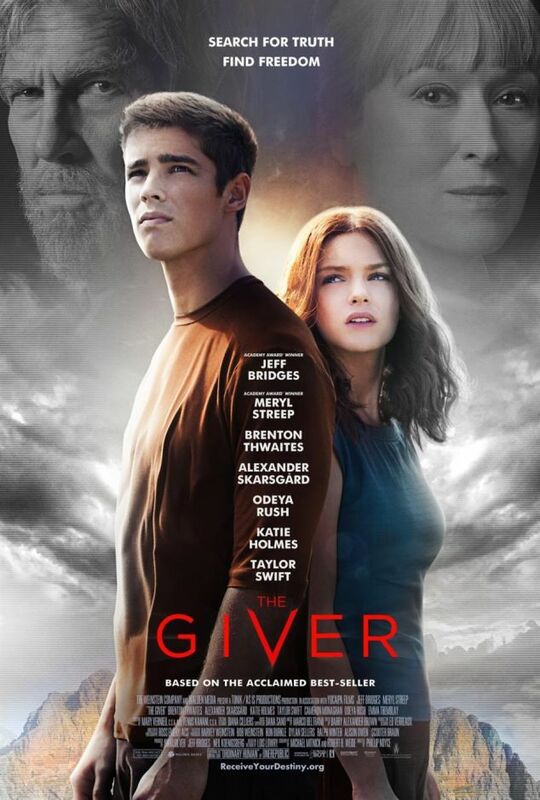 It’s not really a bad film, but it isn’t very good, either. 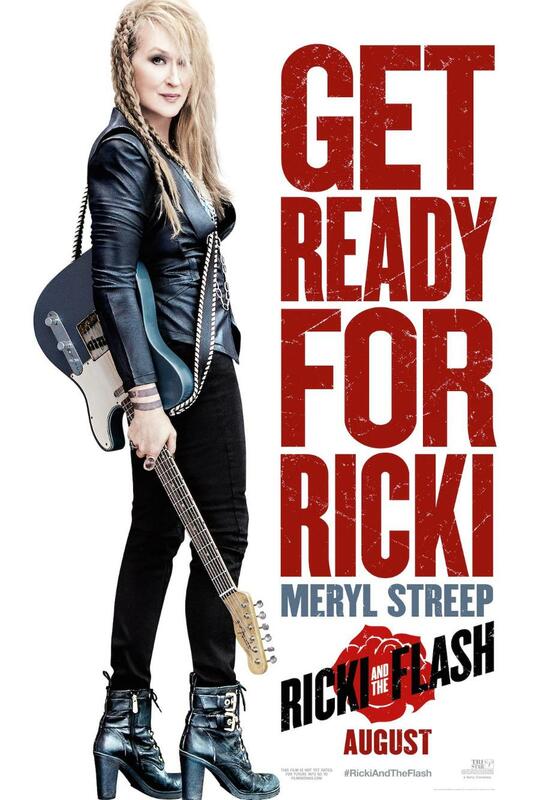 Ricki (Meryl Streep) is a singer with her own band, but also a dayjob at a supermarket. Many years ago, she decided to pursue her music rather than stay with her family and is estranged from both her ex-husband Pete (Kevin Kline) and her children Julie (Mamie Gummer), Josh (Sebastian Stan) and Adam (Nick Westrate) who were brought up by Pete’s new wife Maureen (Audra McDonald). But after Julie separates from her husband and falls into a deep depression, Pete calls Ricki for help, forcing all of them to take stock of their relationships with each other. Ricki and the Flash is an entertaining film with a great cast. I probably won’t remember it forever, but I had fun while it lasted. After 35 years of marriage, Kay (Meryl Streep) and Arnold (Tommy Lee Jones) co-exist rather than actually live together. After stumbling on a couple’s therapist, Kay decides that something needs to be done. So she arranges for her and Arnold to travel to Hope Springs and see said therapist, Dr. Feld (Steve Carell). Arnold grudgingly comes along, even though he’d rather leave things as they are. But can a week’s worth of intense therapy really save their marriage? 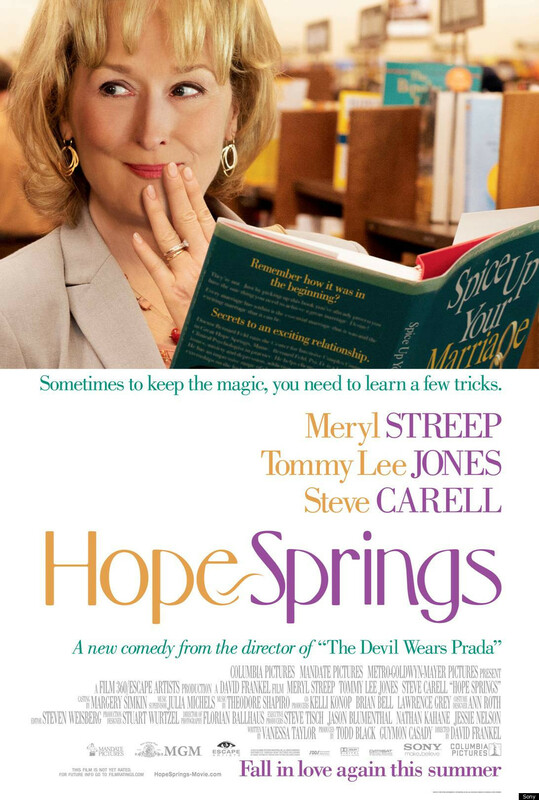 Hope Springs is a sweet film. Though it is a bit more serious than you might think, it tells its story well and with a whole lot of empathy. 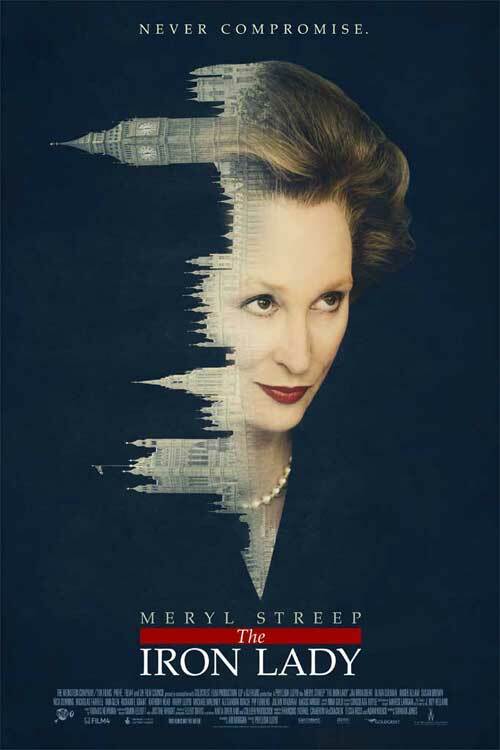 After a long political career, Margaret Thatcher (Meryl Streep) who is slowly losing her grip on her mind and reality, reminisces about her life, career and family, a hallucination of her deceased husband Denis (Jim Broadbent) her constant companion. Born as Margaret Roberts (Alexandra Roach), daughter of a grocer (Iain Glen), she fought her way up, always with the support of Denis (Harry Lloyd). I did enjoy The Iron Lady. 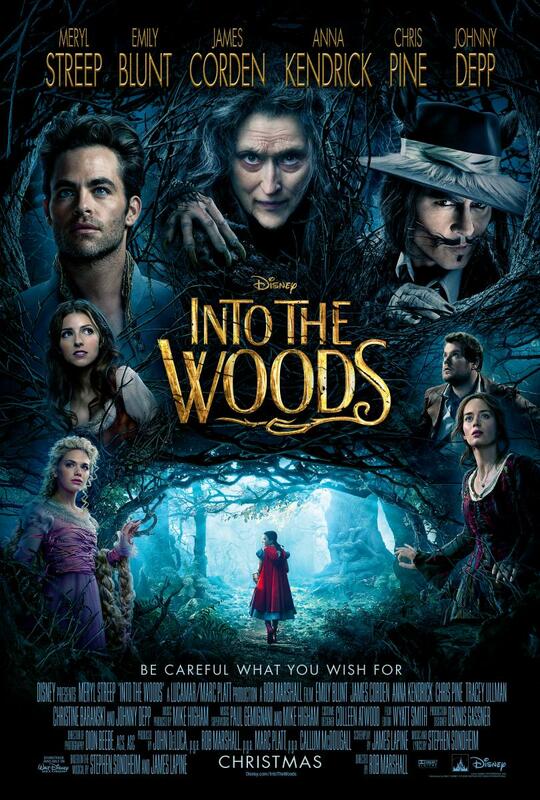 Meryl Streep is amazing and I did like the structure of the script. But I would have wished for a little more of her politics and a little less of her private life.